Our agriculture and nutrition program provides healthy food for our patients, educates the community on farming practices, and empowers people to nourish their bodies via a diverse diet. Our agriculture programs are essential in the promotion of healthy communities and in breaking the cycle of poverty. Through our new Nutrition Education Center that opened in 2017, community members and patients learn how to cultivate a home garden rich in nutrients, empowering them to expand their diets beyond the cassava root. We promote sustainable land use to preserve the longevity of farming possibilities and assist the community in raising animals for a reliable milk source. Also in 2017, we had a breakthrough in the introduction of artificial insemination at our fish farm on campus. This means that the farm will yield more fish, enabling the community to have even greater access to this protein-rich food and to sell excess for profit. 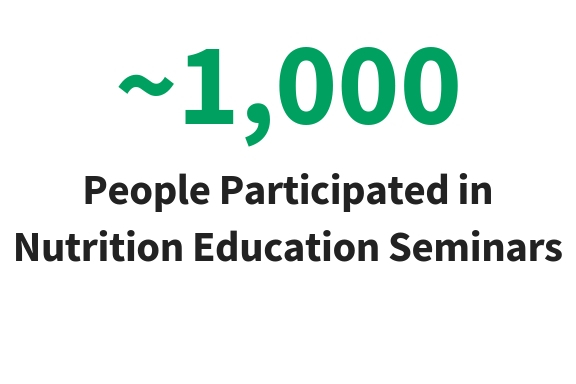 Healthy bodies and minds depend on quality nutrition, which is why our agriculture program is invaluable in advancing our health and education efforts. 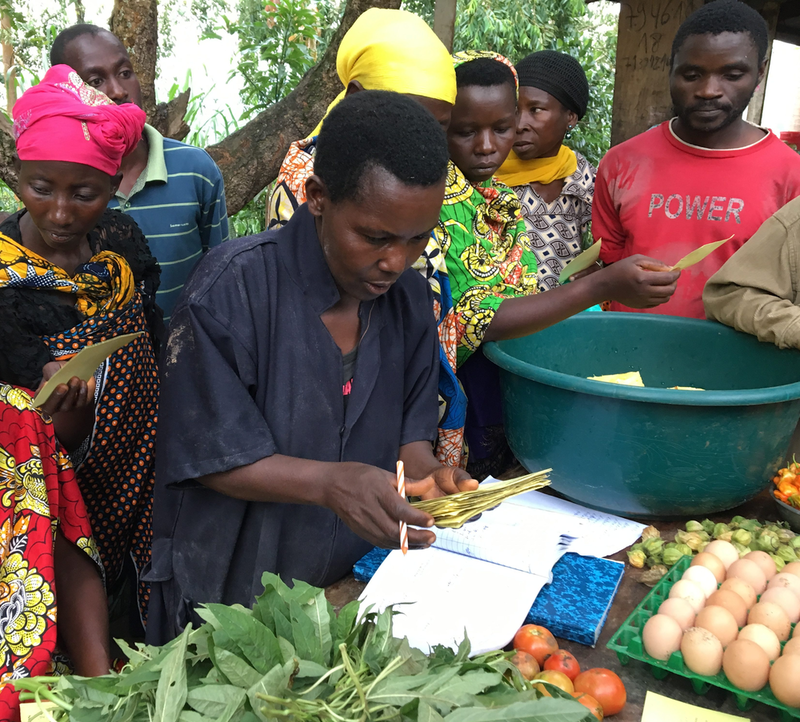 Through the multi-year generosity and loyal partnership of the Primate’s World Relief and Development Fund, we unveiled The Nutrition Center, where local women like Virginie Nizigama volunteer to teach the community how to farm food that is healthy for them and for their land.